POSTAL TORRES GEMELAS DE NUEVA YORK.THE WORD TRADE CENTER, NEW YORK. 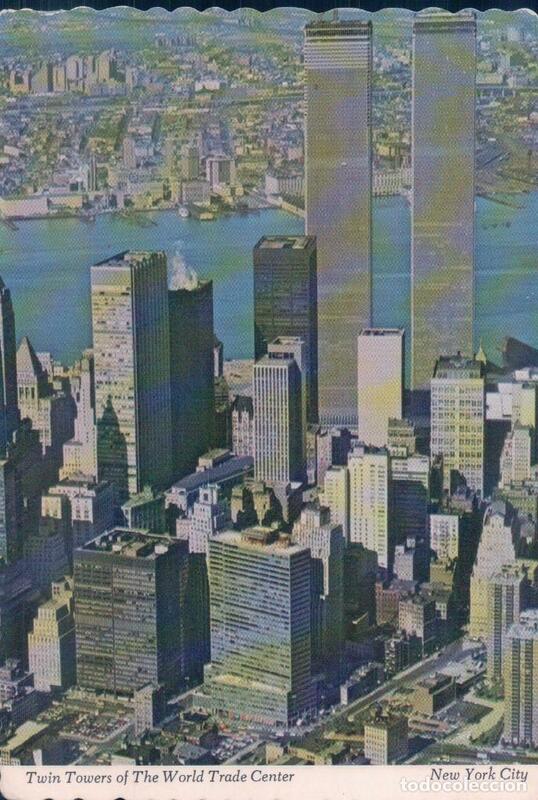 POSTAL TORRES GEMELAS DE NUEVA YORK, MANHATTAN.THE WORD TRADE CENTER, NEW YORK. 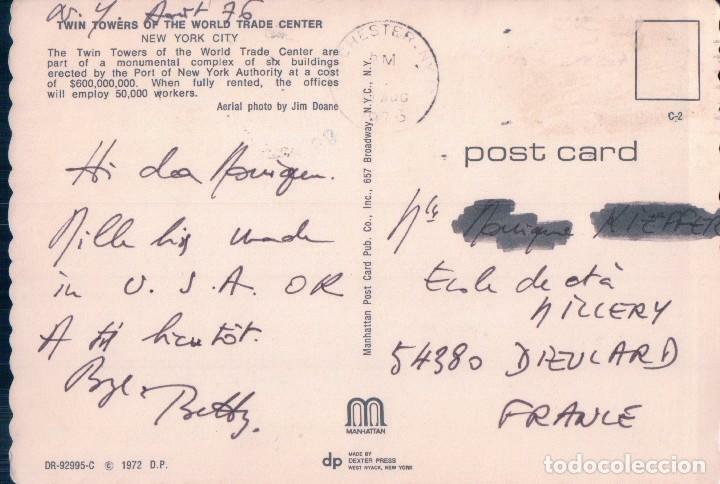 POSTAL NUEVA YORK,TORRES GEMELAS ,MANHATTAN.THE WORD TRADE CENTER, NEW YORK. Hora oficial TC: 22:10:51 TR: 105 ms.